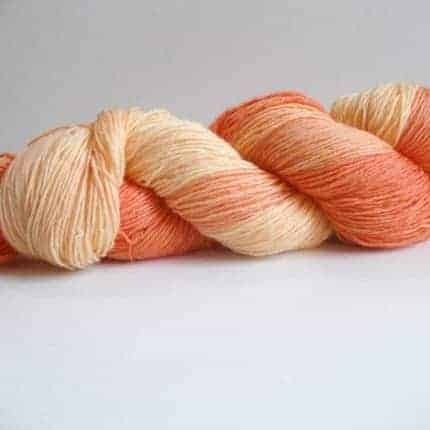 paper and yarn began with a frustrated new knitter in need of some ‘encouragement’ and has evolved into a dye-works and local yarn shop (The Thankful Ewe). 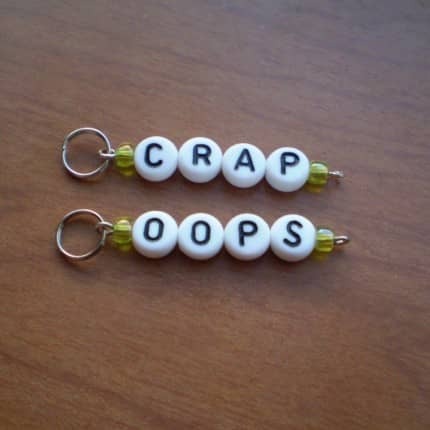 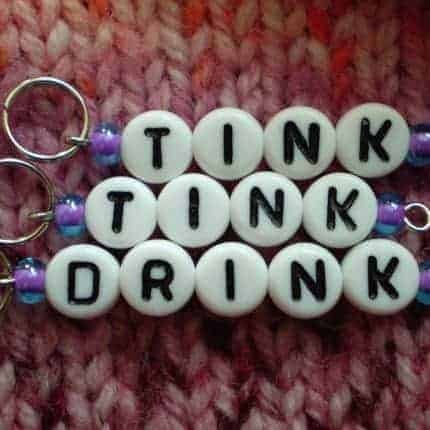 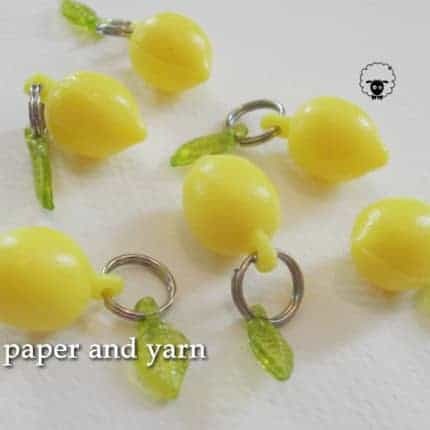 We specialize in grumpy stitch markers but also create simple dangle-frees and light weight retro-inspired collections. 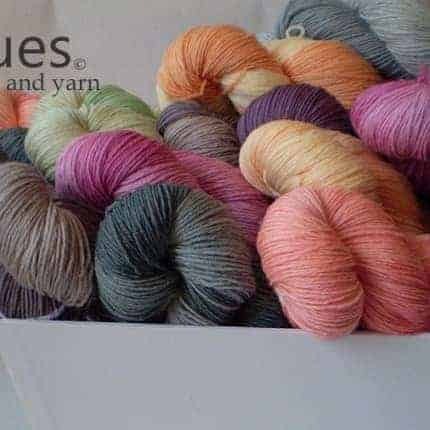 Our ‘Hues’ line of hand dyed sock yarn was introduced a few years ago to provide mono-chrome colors that are great for lace knitting. 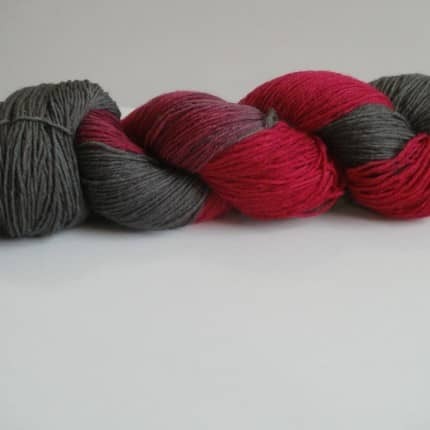 We ship internationally too!